If you are one of the million online freaks, you must be aware of the privacy on the internet. Everything in the world today is gearing towards hiding one’s privacy. You want to send money across the world with no clue of who sent the money and to whom. You want to visit your favorite sites without being tracked. Even having to protect your files and applications over the internet sometimes means you have to initiate your connectivity anonymously, as direct hits can be made on your personal computer and vital information stolen. You may need a VPN because censorship is heavily exerted in every country all over the world and you’re trying to bypass it, or maybe you’re simply more concerned about your online privacy than the average internet user. You just want to be free from the Government & those MNCs. Whether you fall in the first or in the second category, the only one solution to your concern could be: getting a VPN for your connection. You may already know that public Wi-Fi isn’t always the safest to use, but how about your home Wi-Fi connection? Is it that much more secure? Turns out that most of the time, it isn’t. Governments and ISP tend to sneakily spy on users and collect their data without their consent and/or knowledge, be it for surveillance or for marketing purposes. So it’s high time you started protecting your activities from preying eyes. So, if you are also looking for the VPN service for your self then TorGuard VPN is one of the good options available in the market. Today in this article we will talk about the three features of TourGuard which makes it different. It may be true that TorGuard VPN comes at a slightly higher price than a few of its rivals on the VPN market, however, its numerous services, features and price packages are ideal for any user. 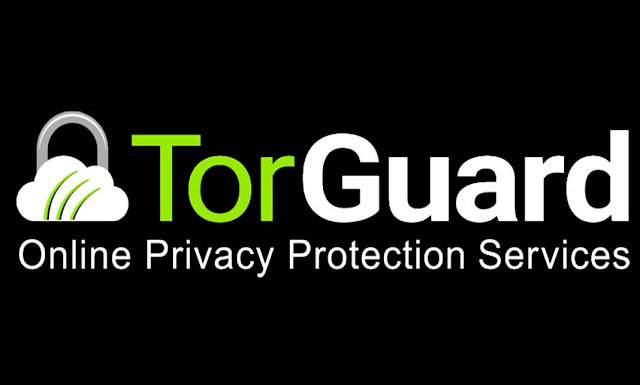 Torguard offers a really affordable package at $19.99 for 3-months, $29.99 for six months, while a yearly plan only costs $59.99. If you have to go private on the internet by making sure none of your details are made public, you should as well start your anonymity journey by choosing a VPN service provider that you can make payment without revealing your identity.